Situated next to Vilamoura’s Milenium Golf Course, Green Villas offers air-conditioned apartments with modern furniture and a private balcony. 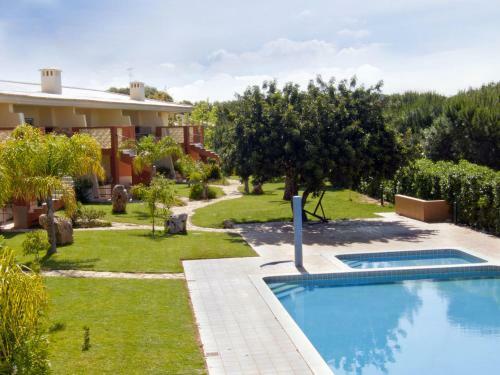 Guests have direct access to the garden with its swimming pool. Akisol Vilamoura Sky II is a detached villa located in Vilamoura in the Algarve Region and is 2.2 km from Vilamoura Marina. Guests benefit from terrace and an outdoor pool. Free private parking is available on site. Located in an exclusive residential area of Vilamoura, close to golf courses and an international sports academy, Villa Patricio is very well equipped and the terraces and balcony are an invitation to long sunbathing afternoon. 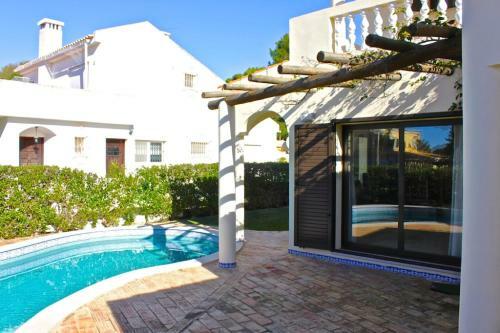 Holiday home Villa Matias is a holiday home with a barbecue, located in Vilamoura. Guests benefit from balcony and a sun terrace. Private parking is available on site. A dishwasher, a microwave and a refrigerator can be found in the kitchen.